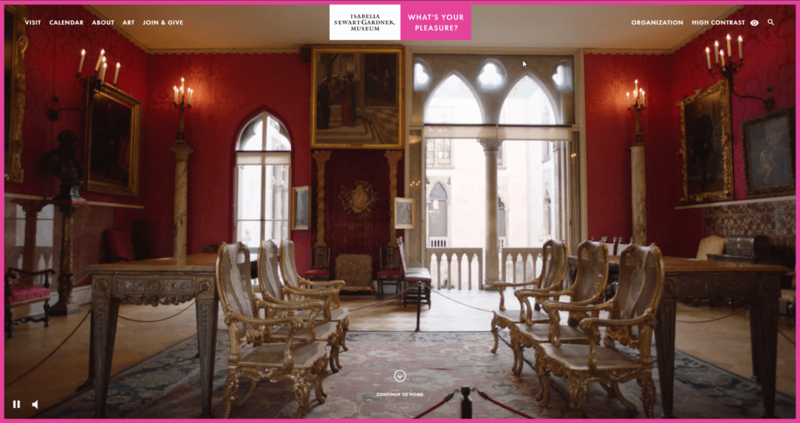 The Isabella Stewart Gardner Museum needed a new website that would elegantly and effectively communicate the character and content of its collection. Knectar’s development team implemented the necessary functionality, seamlessly pairing it with the aesthetic design provided by Fabrique. 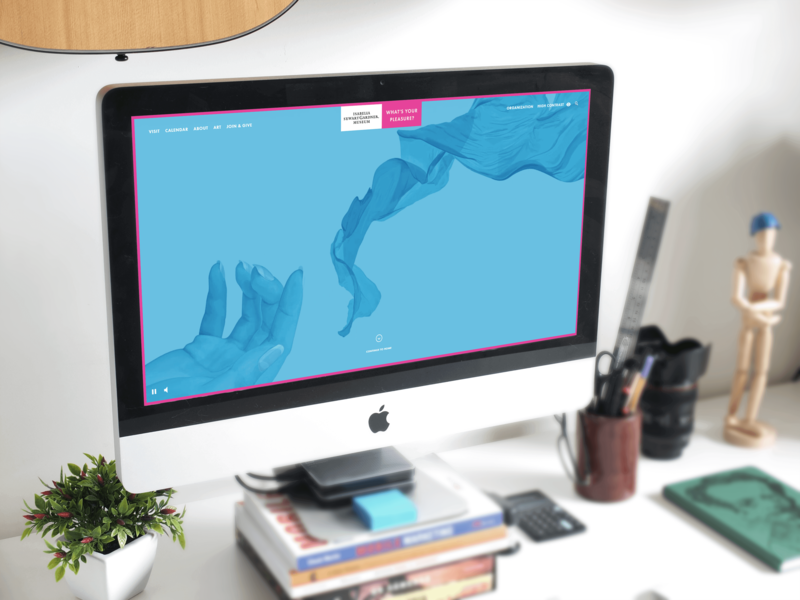 The ISGM group wanted to be able to display collections of art related on a wide variety of dimensions, including their physical locations in the museum, requiring a robust custom CMS. 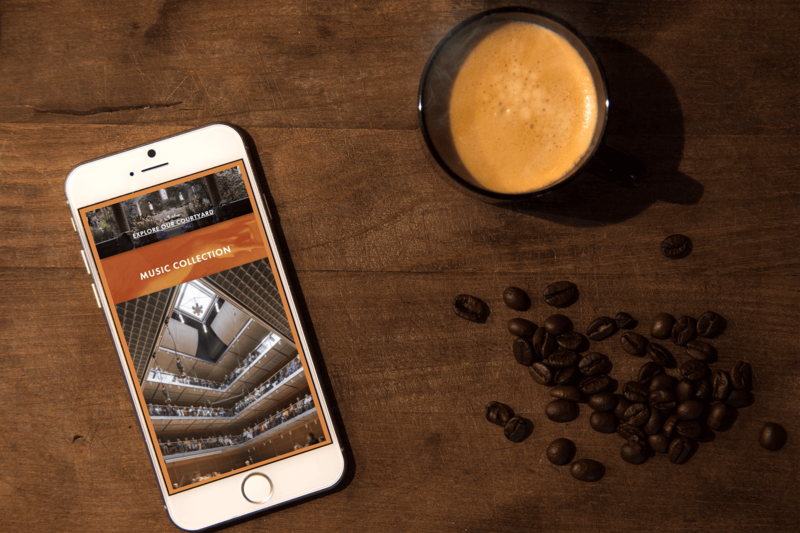 The system was also designed to automatically update a the Drupal database from an external art collections database via a custom XML-based integration. The site has gone on to win the Silver in the IDCA Awards 2017. Knectar is a premier Drupal, Shopify, Magento and WordPress web design and development agency in Massachusetts and Chicago, IL. © Copyright 2016 Knectar Design Corp. All Rights Reserved.